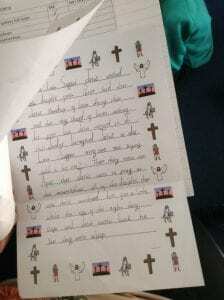 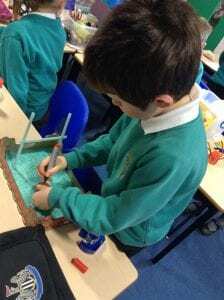 Year Two have been doing a lot of work on the Easter Story this week. 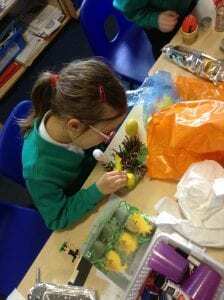 They were able to use their knowledge of what happened during this time alongside their developing writing skills to produce some fantastic recounts! 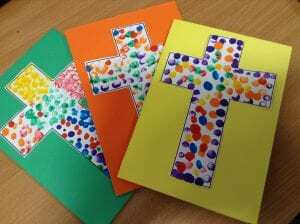 They also made some fantastic Easter cards! 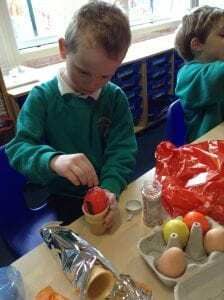 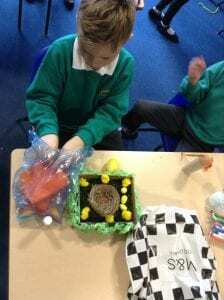 On Thursday everyone had great fun decorating their eggs, we produced so many imaginative creations. 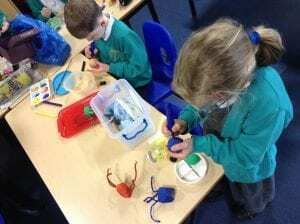 Well done Year Two and well done for tidying up the mountain of paint, glitter and googly eyes!